We are a few days away from seeing the latest smartphone offering of Realme Philippines: the Realme 3. First launched in India, the Realme 3 is making its way to the country with its huge battery, space-inspired colors, and other premium features. 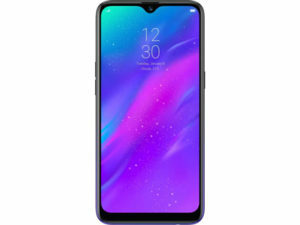 This is the second smartphone that the brand introduced locally after the Realme C1. This Realme device runs Android 9 Pie OS; it comes powered by a MediaTek Helio P60 processor. Powered by a 4230mAh battery, this handset sports a 6.2-inch dewdrop display. For your photography needs, this smartphone has a 13MP + 2MP dual rear camera setup with Nightscape mode and Chroma Boost. In front is a 13MP selfie shooter. Expect the soon-to-be-launched units to flaunt galaxy-inspired colors—Dynamic Black, Radiant Blue, and Classic Black. 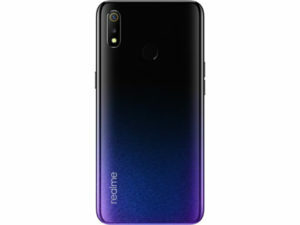 According to company, the Realme 3 already sold more than 210,00 units in India, and it’s hoping to mirror the same success here in the Philippines. The Realme 3 will launch here in the Philippines on March 19, 2019 (Tuesday). No local pricing is available yet so far. In India, however, the 3GB RAM + 32GB unit comes with a INR8, 999 (~P6, 634) price tag, while the 4GB RAM + 64 GB version is priced at INR10, 999 (~P8, 109). 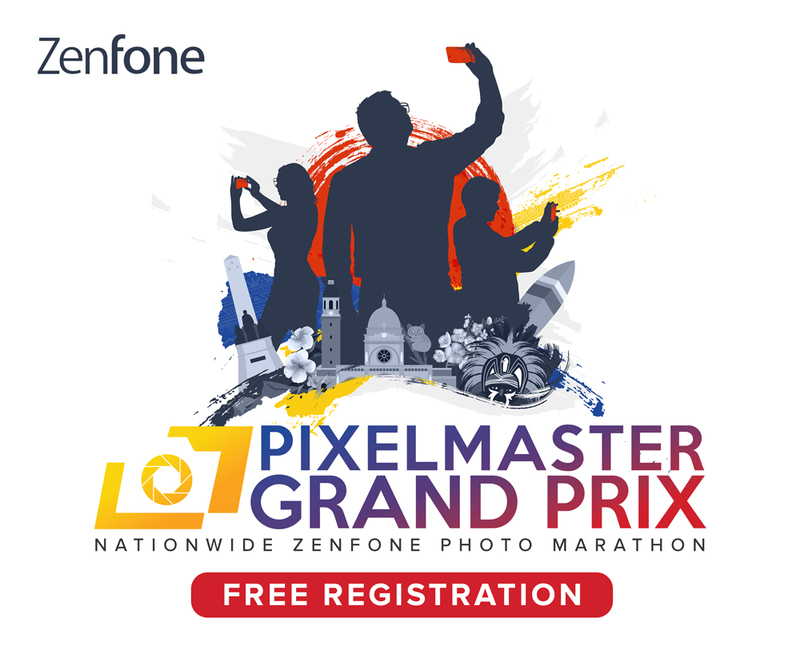 You can watch the livestream of the launch on March 19, 6:30 p.m., via Realme’s official Facebook page.